SEO North Lakes - Brisbane to Sunshine Coast | Media MC. 94% of Australian web searches are performed in Google. This makes Google the primary source of online traffic. SEO is a bit of a monster, Google being the forefront of that monster. It’s a tarnished industry, you need someone that you can trust and who can help educate you on how SEO works, as it’s a credence service. You shouldn’t put all of your eggs in one basket, as each channel may not drive significant returns. 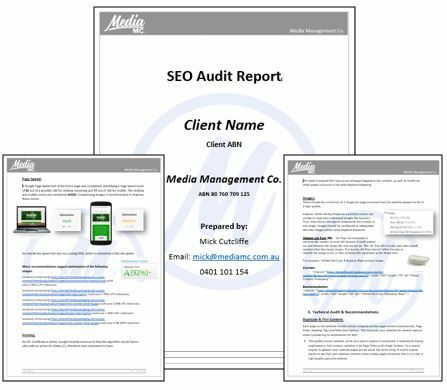 On-page SEO (also referred to as ‘onsite’) is considered all things to do within the website, both front and back end. 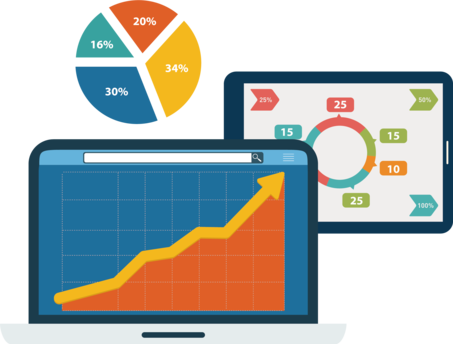 How users interact with your organic results in Google and how they interact with your website is crucial. 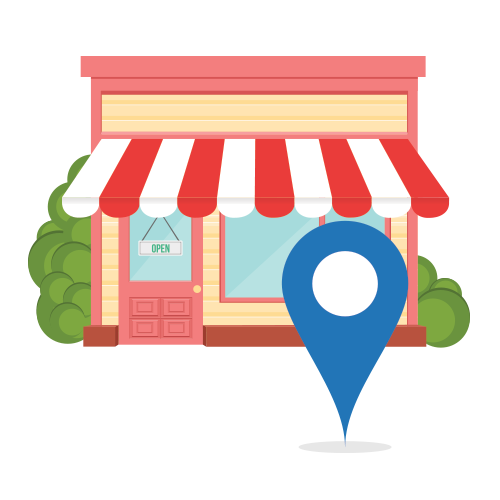 Local SEO aka Google My Business (GMB), the ideal strategy to be found by your local customers. If you have a retail shop presence, office, clinic or bricks and mortar, GMB is a must. Local search is defining local business success, with constant searches including keyword intent ‘near me’, consumers need to find their nearest location. Google will also rank businesses based on proximity to the IP address of that search, putting your website in front of customers at the very time they need to find you. This is also the ideal time to display your opening hours, contact number, reviews and links to the website.